Pork is a trick meat to cook and many people more often than not, will opt for something easier such as chicken or fish. However, if you’re in the mood to try something new check out a cool dinner recipe that is sure to please you and your entire family. It’s always fun trying new and interesting recipes to add to your list. After all, why does dinner always have to be chicken and beef? Its time to try something new for a change and today we’ll show you how. Combine the coriander seeds, peppercorns and cloves in a coffee grinder or mortar and pestle. Grind coarsely and combine with the salt, bay leaves, rosemary and garlic. 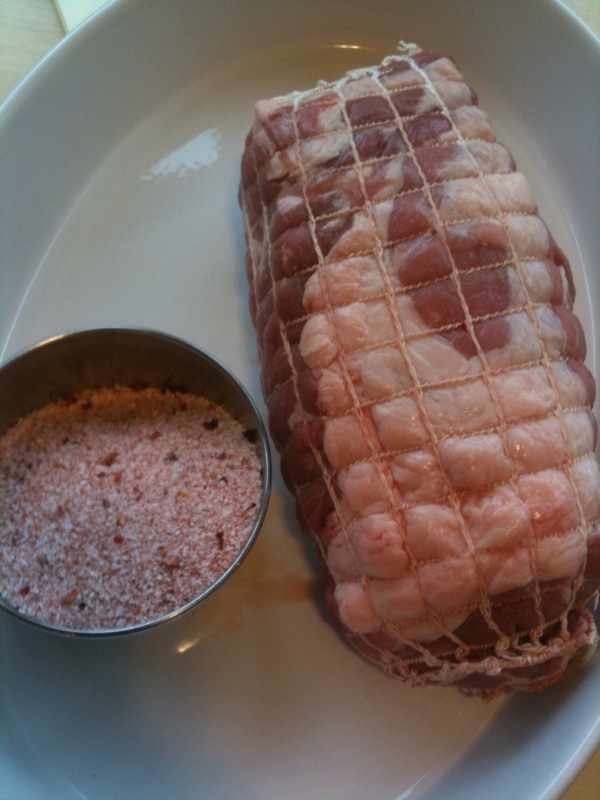 Spread half the mixture in the bottom of a glass or non-corrodible pan and place the pork on top. Cover with the remaining mixture. Cover and refrigerate overnight. Preheat the oven to 250°F. Wash the pork and pat dry. Place fat side up in a baking pan and bake for 6 hours- that’s right, 6 hours. Let rest for 15 minutes before slicing. The carb count is actually negligible because the spices are washed off. Your meal is not complete without a great bottle of wine to really take this dish to another level. 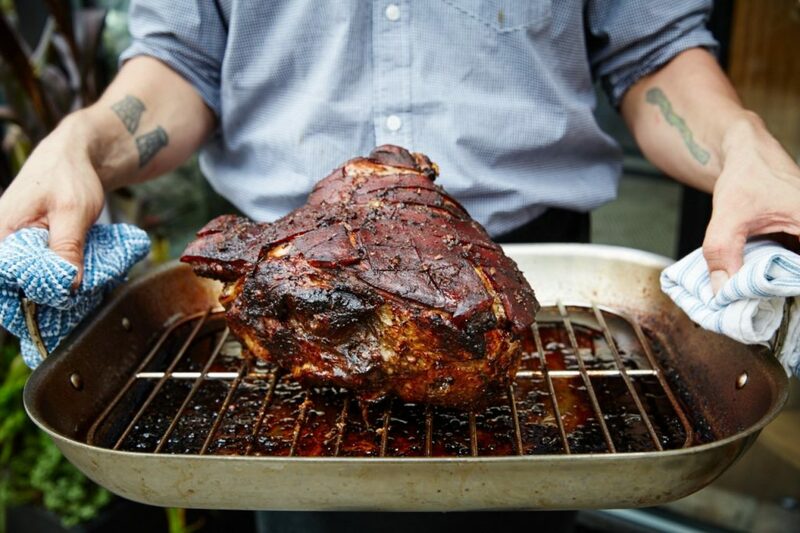 Try pairing this Slow Roasted Herb and Spice Cured Pork Shoulder with a Chardonnay. 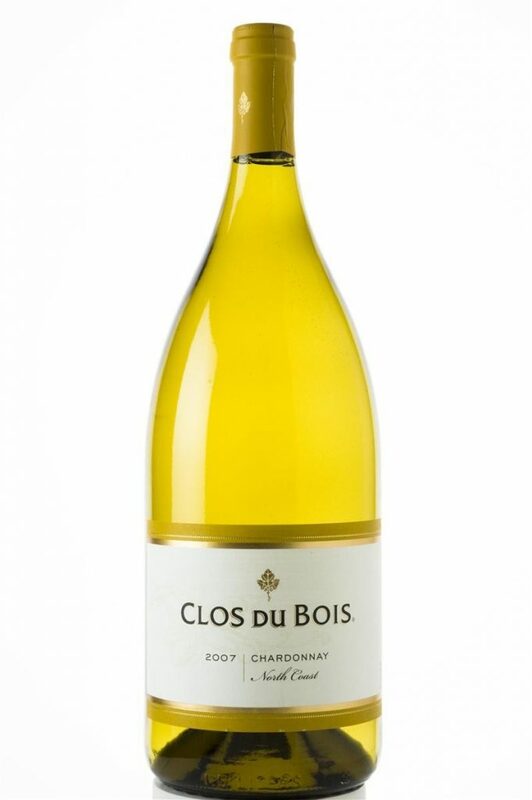 This Classic Sonoma 2007 Clos Du Bois Chardonnay is a medium bodied wine which is 70% barrel-fermented. It exhibits ripe fruity flavors of crisp green apple, apple, vanilla and you’ll notice the toasty caramel too. Dinner Recipe courtesy of Burn Fat FAST! Weight Loss + Fitness System.